Though non-partisan, the March for Science spun out of a political moment of resistance. Donald Trump’s promises to drain the swamp, by all appearances turned out to be a fishing expedition to find the greasiest bottom-feeders operating in DC and around the country and elevate them into positions of power. One apparent prerequisite for these top administrative posts was the denial of the overwhelming scientific evidence for global warming. Greeting the new president were not overwhelming Inaugural Day crowds as Trump continues to allege, but a Women’s March on Washington—considered the largest day of protest in US history, involving as many as 4.6 million people. A few months later, there was another unprecedented protest: a protest for science. The Earth Day march was dedicated to “climate and environmental science literacy,” according to organizers. It featured folks like Christiana Figueres, a major guiding influence in the Paris Accord and former executive secretary of the United Nations Framework Convention on Climate Change (UNFCCC), and Denis Hayes, organizer of the very first Earth Day in 1970. Here in San Antonio, a local solidarity march has reached year three, returning again in 2019 to that original climate focus. This time the focus is on achieving passage of the draft San Antonio Climate Action & Adaptation Plan. The plan was summoned by Mayor Ron Nirenberg and Council back in the summer of 2017 in response to Trump’s choosing to initiate withdrawal from the 2015 Paris Accord and the press of San Antonians demanding their city step up to the challenge. To get the local picture, Deceleration spoke with Peter Bella, a former natural resources director of the Alamo Area Council of Governments, steering member of the San Antonio Climate Action & Adaptation Plan, and the year’s march organizer. Bella is also a member of the coalition Climate Action SA, an effort supported by dozens of community organizations pressing for a tougher climate plan. Among other things, Climate Action SA holds that the CAAP should require the elimination of coal in the city by 2025 at the latest. It is a step the group, of which Deceleration is a member, holds out as necessary for the city to stand a chance of meeting its obligations under the Paris Accord framework. Opening the lens a bit into the broader world of climate science is Dr. Gunnar Schade, an atmospheric scientist at Texas A&M University and March for Science-SA’s keynote speaker. Read the letter from the researchers here. 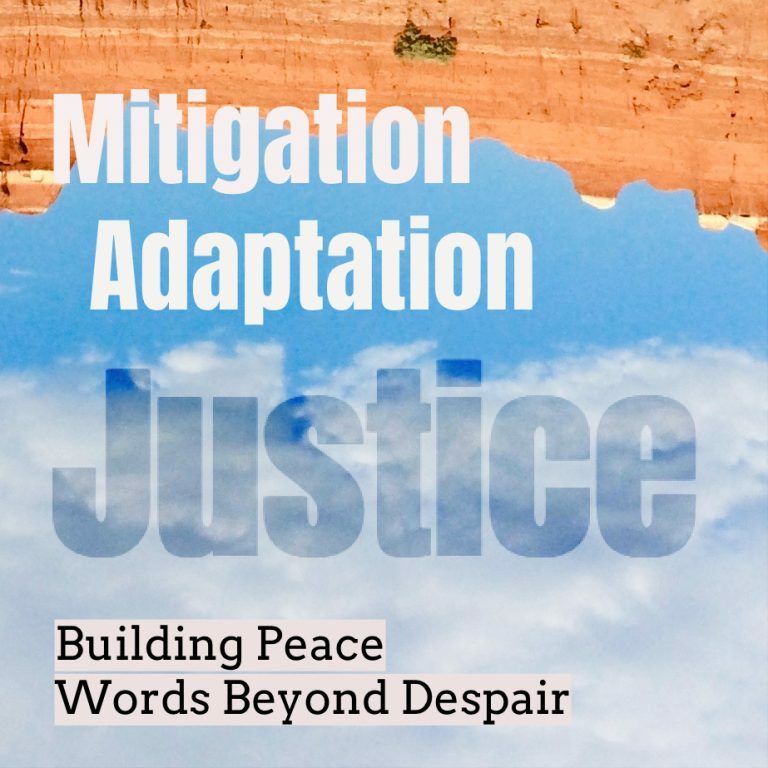 Working for climate action can be challenging work—especially with extremist elements from the right urging violent resistance to any necessary response. Climate scientists are subjected to regular online harassment and even death threats. So why do climate researchers voluntarily step into the fray in attempts to educate and guide the conversation? Schade said he gets away with his advocacy because he’s, in title and training, not an actual climate scientist. Schade added, however, that the broader science community must stand in solidarity with folks like A&M University climate scientist Andrew Dessler, one of those who has received death threats for his work. Last week, Deceleration asked Dessler what motivated him to be outspoken on the subject. Want to join the San Antonio march? (Of course you do.) Be at UTSA downtown at 9:30 a.m. Saturday, April 6, 2019. That simple. Other speakers include Matt Su of Ignition Green, Alex Birnel of MOVE Texas, D7 Councilmember Ana Sandoval, and Mayor Nirenberg. Here is the march route via the official MfS-SA website. Track event updates via the group’s Facebook page. ← WTF is Rey Chavez Smoking?